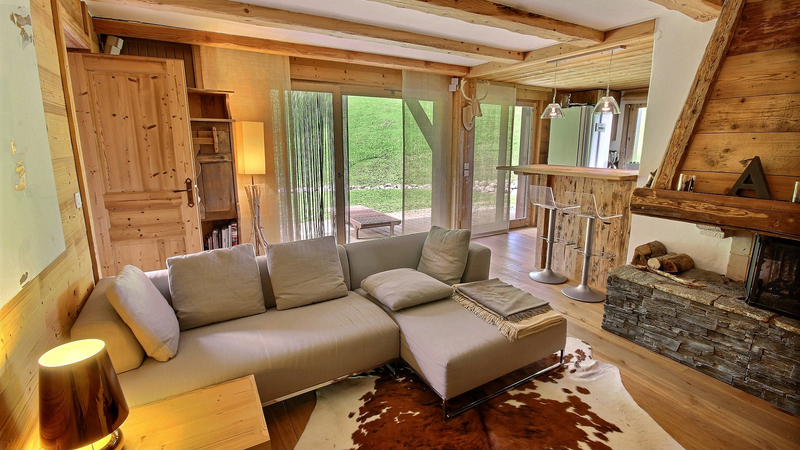 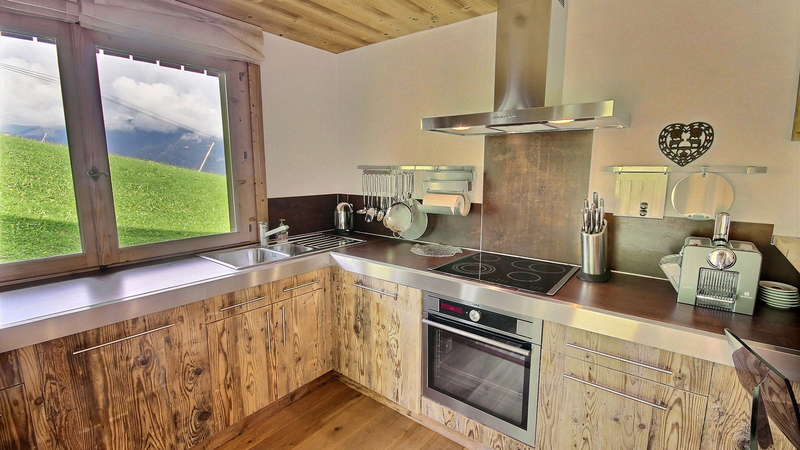 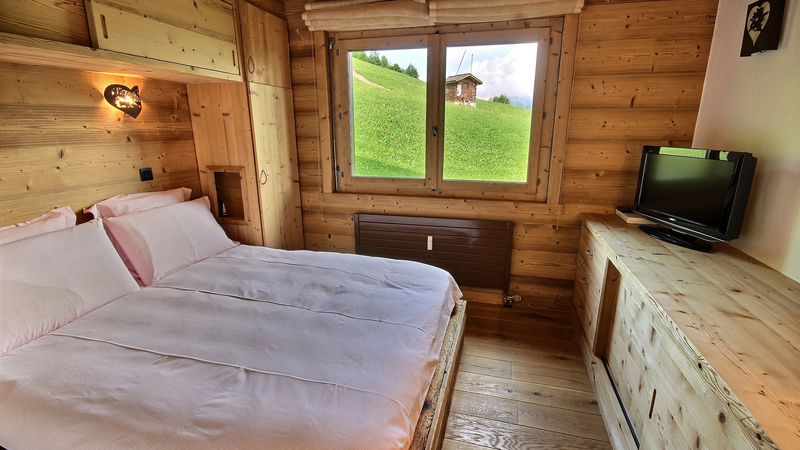 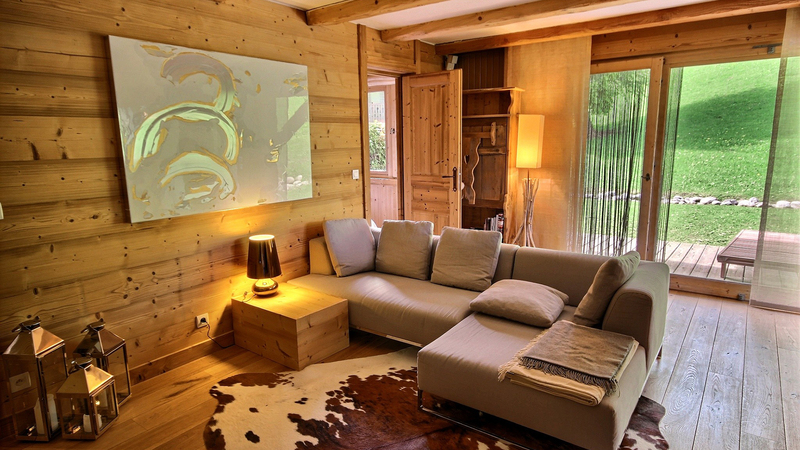 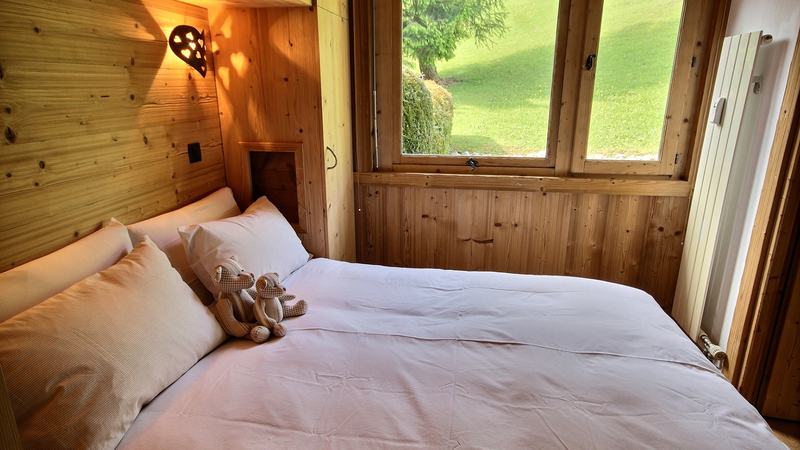 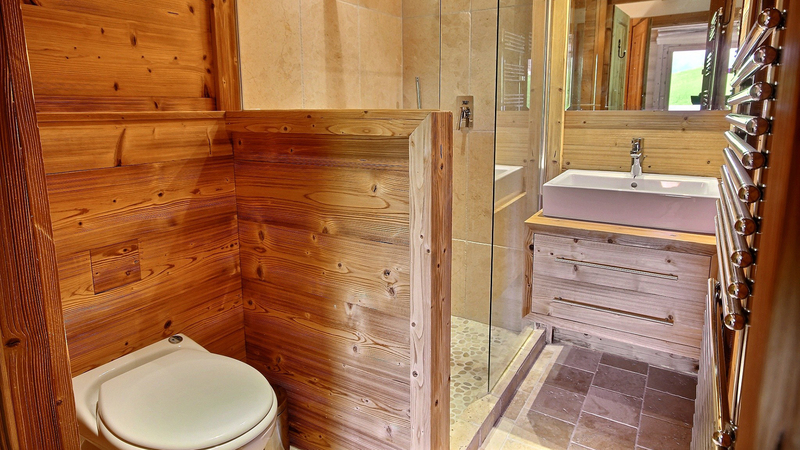 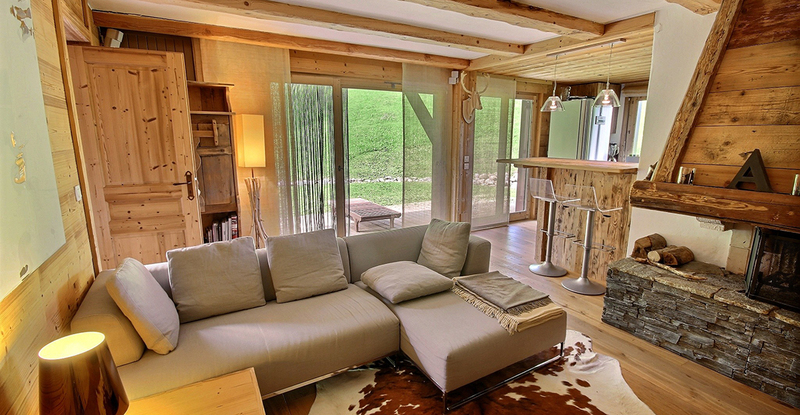 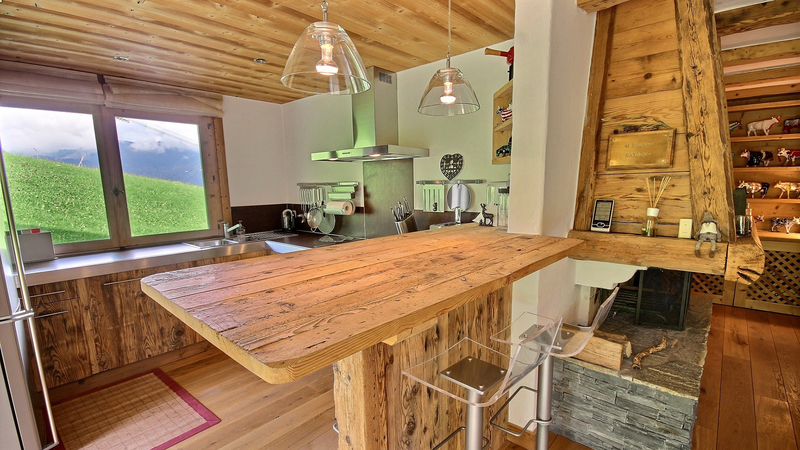 A stylish ski in, ski out apartment on the edge of the Rochebrune slopes. 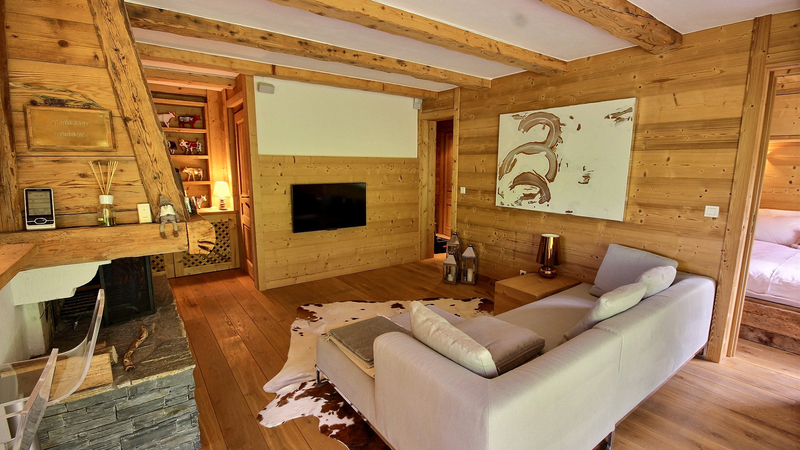 First built in 1980, this apartment was beautifully renovated and is now a chic and comfortable slope-side residence. 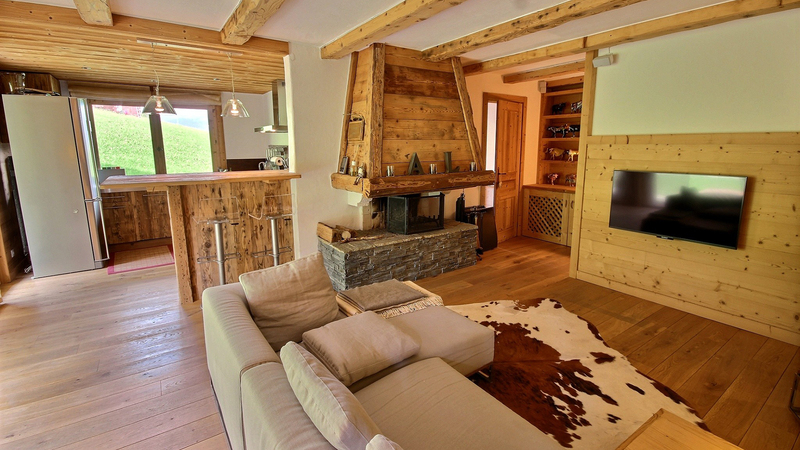 There is a beautiful open-plan kitchen/dining/living area (with a fireplace) that opens out onto the large south and west facing terrace. 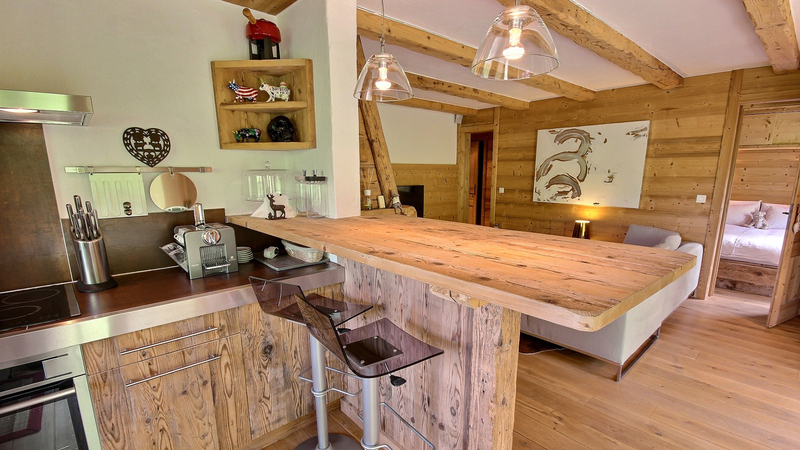 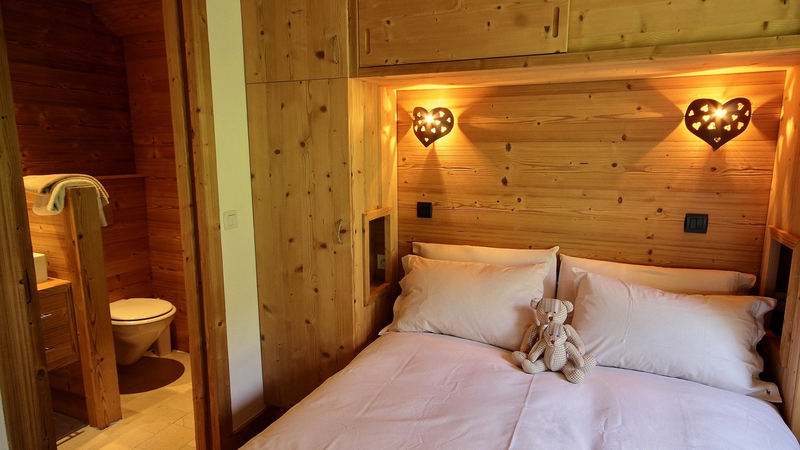 This apartment is classic Alpine in style with exposed beams and timbers throughout.